Choosing the right type of paving sealer is essential to ensuring that the paving looks and performs as expected. 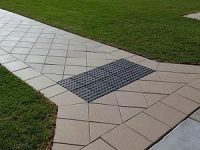 Breathability is very important, even more so than with concrete as the gaps between the pavers are entry points where water can get into the paver. As the water comes to the surface it needs to be able to escape or else discolouration, and or sealer delaminination will occur. This usually appears as a picture frame effect where the borders of the paver are a different colour than the centre. Reconstituted concrete and limestone pavers suffer worst from this problem because the water leaches through unreacted species from the cement in the paver. 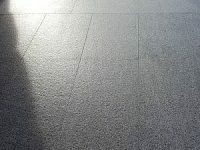 These products are suitable for most types of natural stone, clay, concrete and reconstituted limestone pavers. They are acrylic co-polymer sealers which penetrate into the substrate to create a matrix from the inside out. The matrix developed below the surface remains for the life of the paver. A maintenance coat every 3-5 years is recommended to rebuild the wear layer, which is the portion of the matrix that sits above the surface. 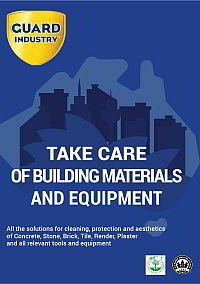 Which sealers to use will depend primarily on the porosity of the materials of construction. 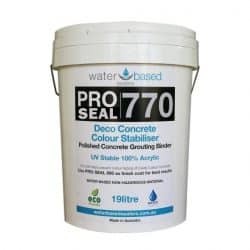 Use Pro Seal 770 as a first coat on highly porous pavers to reduce permeability. 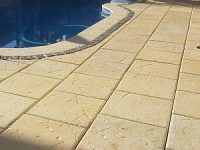 Examples of highly porous pavers are reconstituted limestone, porous natural limestone, sandstone and coarse concrete pavers such as most brickmakers and Midland brick concrete pavers. 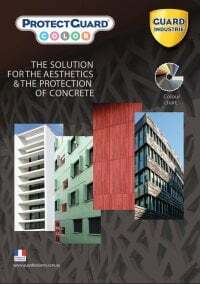 Pro Seal 770 will also subtly enhance colours in natural sandstone and oxide coloured concrete pavers without making the surface look artificial. 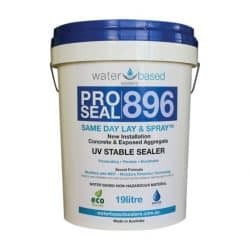 For best results Pro Seal 770 should always be sealed over with ProSeal 896 or Pro Seal 898. Pro Seal 896 is by far the most important sealer for pavers. The cross-linking is tight enough to keep out most stains but no so tight as it limits breathability. This allows pavers to dry out after rain or in the event of rising damp and this will in turn minimise the growth of mold and mildew, and prevent peeling and efflorescence. Use as a standalone sealer on clay, dense concrete, and most natural stone pavers. Use Pro Seal 898 only on dense stone and polished concrete pavers, or over the top of Pro Seal 770 or Pro Seal 896. Pro Seal 898 is a good option as a final coat if higher levels of gloss as desired or low vapour permeability is desirable. Guard Industry sealers are completely penetrating sealers that, when applied correctly, leave no visible film on the surface. The two main sealing products for use with pavers are the ProtectGuard HD and the ProtectGuard WF Premium. 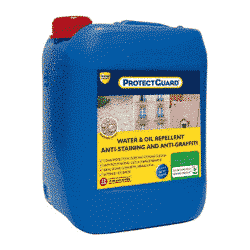 ProtectGuard HD® is a penetrating paving sealer that will repel water, oil and stains without altering the appearance of the pavers at all. This sealer has a strong beading affect and is completely breathable. Since it leaves no surface film it does not alter the natural characteristics of the paver at all, including the grip levels. As such it is a really good option for pool areas and paving in public spaces. This protect is guaranteed to be effective for at least 10 years! ProtectGuard WF Premium® is a penetrating wet-look paving sealer. It penetrates deep into the surface and produces a very rich colour enhancement similar to a wet paver. 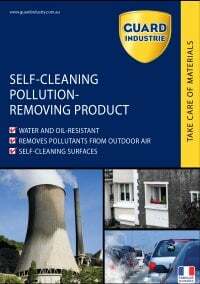 It works best on dense materials but can be used on any surface. 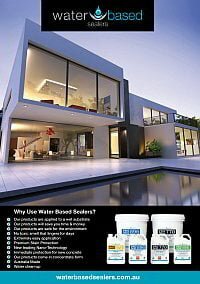 Since it is penetrating and completely breathable it will not suffer from delamination issues that plague most other wet look sealers available in the market. 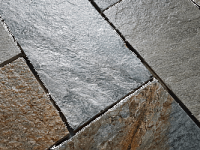 Dense stone pavers or pavers that are suffering from some sort of issue may require special treatment. Please refer to our pages on natural stone and remediation if either apply to your situation.